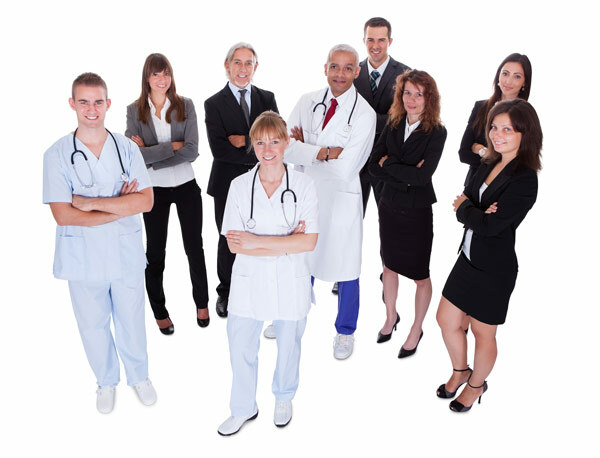 Rapid Record Retrieval, dba Medical Review Concepts, is able to provide expedient review of the claimant’s medical records by professional skilled nurses. We also have specialized board certified physicians available to offer medical opinions when necessary. Scrutinizing documents for the information you are looking for, adding to your database, or by custom report. Immediate feedback if a client file is lacking in proof. We will also include an exact recommendation of records necessary to complete the case. Our skills come into play at the strategic level providing you with clear and concise reports. We thrive in a fast-pace environment and aim to furnish law firms with a full understanding of their inventory, providing the confidence necessary to win legal battles.